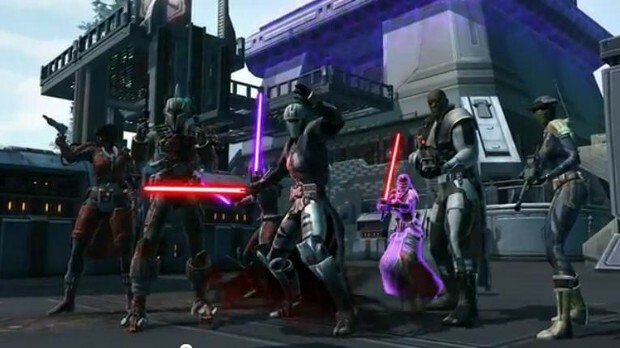 As part of their summer roadmap, the Star Wars: The Old Republic dev team is making a series of changes to Warzones. There are two primary things the team is hoping to achieve with these changes. The first is to shorten the average play time to around 12 minutes. The second is to eliminate some of the exploits available due to environment hacking. SWTOR Community Manager Eric Musco has compiled a list of changes they plan to implement and posted them on the game’s forums for player review. Of course, the updates will be tested on the PTS, but they’d like player input before that. Changes are listed for Voidstar, Ancient Hypergates, Alderann, and Yavin and range from things like shortening door arm times to characters using exploits dying when they do it. For players of Warzones, this seems like a good time to weigh in on their coming updates. You can hop into the thread on the SWTOR forums.